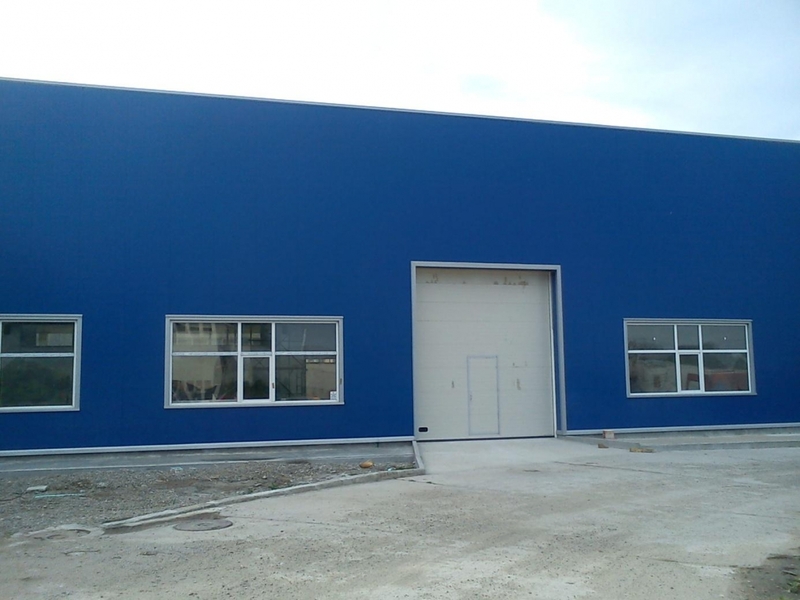 Company factory covers an area of 3000 m2. There are two production sections: a workshop for manufacture of metal structures and workshop for production of non-standard facilities and equipment made of PE, PVC, PP, PP-GRP, GRP, PVDF. 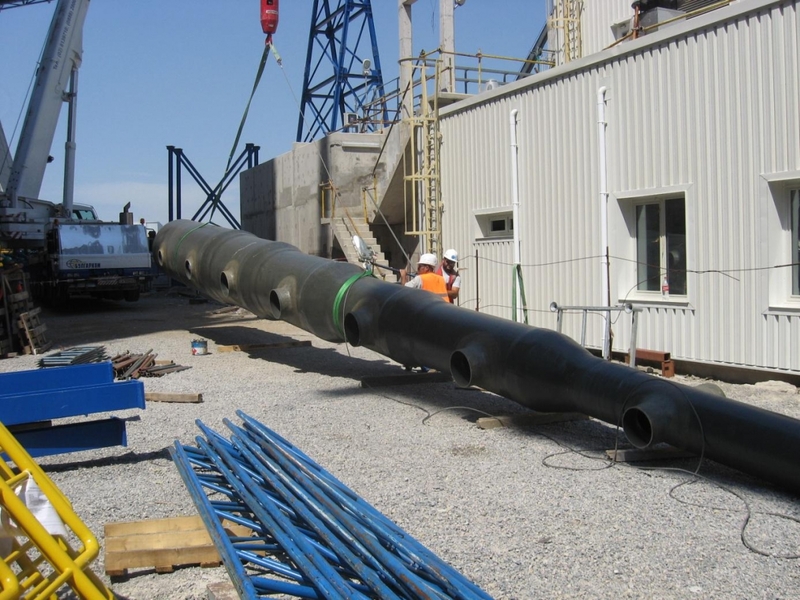 Both industries have the most modern machinery and equipment. 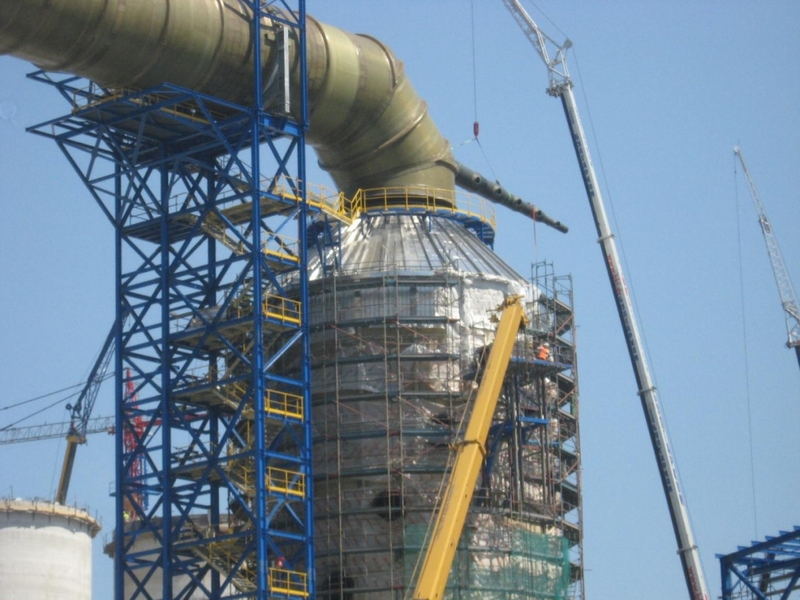 Teams of competent professionals implement assigned projects both in production facilities and at the construction sites of our partners: „Aurubis Bulgaria” AD, „Dundee Precious Metals Chelopech” EAD, AES -3С Maritza East І TPP, ContourGlobal Maritsa East 3 TPP , KCM AD, Bobov dol TPP, Strabag EAD, Diana commerce 1 EOOD, Kamenica AD, Alstom, Enel producione SpA, CPPE Carbon Process & Plant Engineering SA and a lot of others. All our ambitions, skills and resources give us confidence that we are a reliable and trustworthy partner.